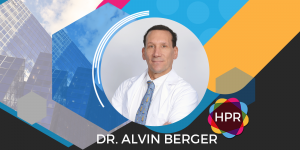 Guest Bio: Dr. Alvin Berger has 30 years of research experience in nutritional and pharmaceutical sciences, and is an eminent lipid nutritionist and biochemist. He is a world renowned published expert in the field of fatty acids and cellular-, molecular- and whole body metabolism. Alvin’s global research and interest in inflammation led him to discover ancient sources of very particular conifer seed extracts to combat the chronic inflammation epidemic. 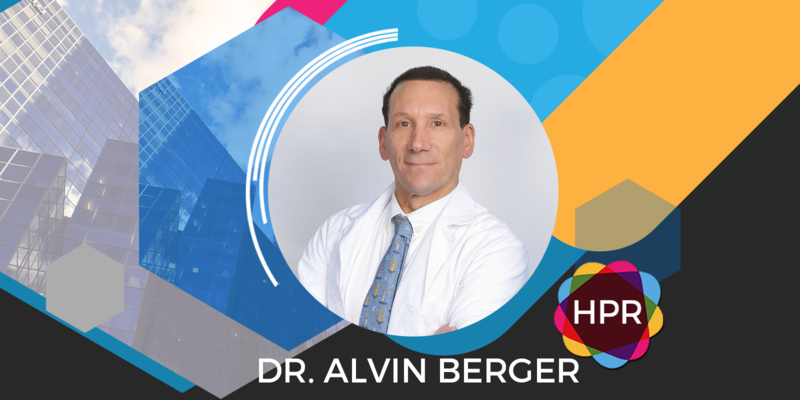 Dr. Berger’s discovery of Sciadonic Acid, a type of Delta-5™ fatty acid, has a unique mechanism of action that helps to curb inflammation. Sciadonic Acid, Delta-5™, has been studied by Dr. Berger and colleagues in over 22 studies on inflammation to date. It has proven anti-inflammatory benefits topically and is one of the most revolutionary skin care treatments.